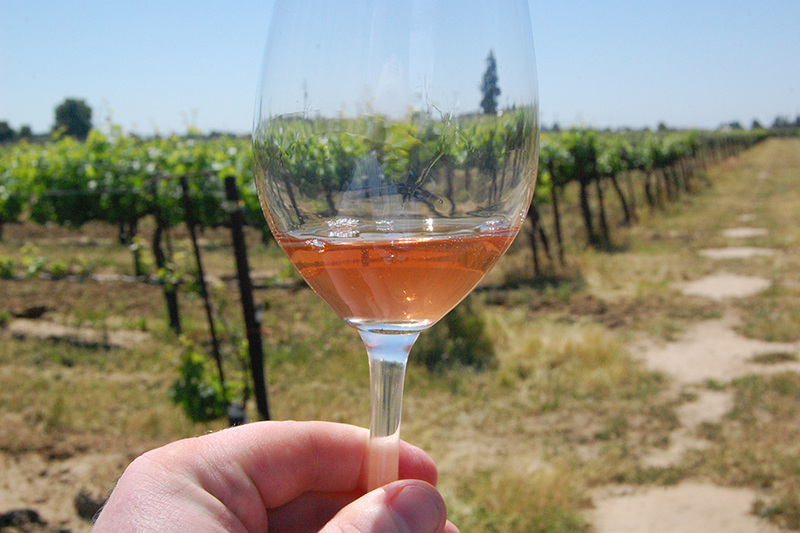 Recently, I spent a week in Lodi, California on a press tour. 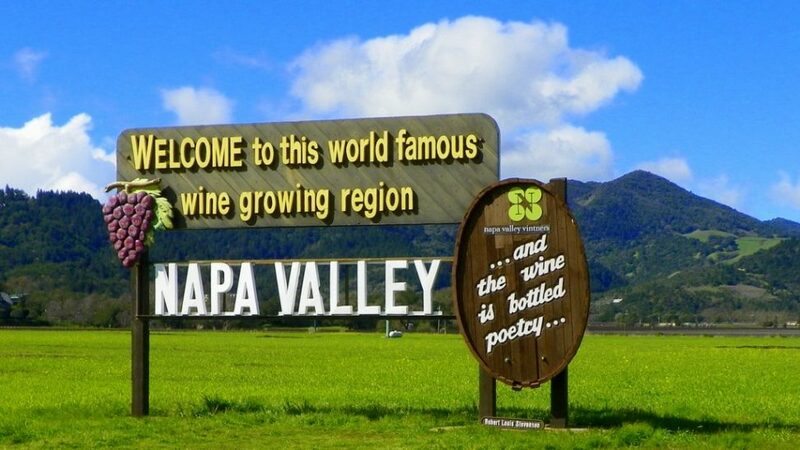 For twelve hours a day, I tasted wine, met with growers, interviewed winemakers, and drove past high schools with mascots named after wine grapes. With my five fellow wine writers, we discussed what we’d tasted and ranted about subjects like brix and residual sugar. The trip was a lot of fun, but it was also unusual: most of the time, I’m the outlier in any given setting. At work, at social gatherings, and even on an airplane, I am “The Wine Guy.” I don’t profess to be the best in my field, but in many situations I’m the one guy in the room who knows something about wine and folks are a lot more interested in talking about that subject rather than my (unrelated) day job. Wine has a reputation —deserved or not— as an arcane subject lorded over by snooty experts with either tons of money or gallons of access to the world’s best wines. I get a lot of questions in person, and I try to answer them in a very particular way. I want wine novices to be encouraged, I don’t want them to get scared. I want to make whatever advice as easy to follow as possible. Most importantly, I want it to be fun. Avoid getting too precious with your recommendations. 2005 was a great year for Bordeaux, and if you suggest that someone buy a wine from that vintage… and then go on to say that it smells like cassis and barnyard and tobacco leaf, congratulations! You’ve made a beer drinker for life. Lots of people have anxiety around wine. It’s not often that you purchase a food product for $20-50, with the label written in a language that you don’t speak. Add to that the chance that it will be awful and you’ll be embarrassed around your friends. This leads into my philosophy of almost never recommending specific wines. Yes, the best wine I had last week was amazing, but they only made 100 cases, none of which are sold here in Tennessee, and no, you’re never going to be able to taste that wine. That’s an extreme example, but often people will think that one very specific bottle is the key to success in purchasing a wine. Most consumers will not see a lot of difference in wines from a specific region unless they decide to dive deeply into that region. 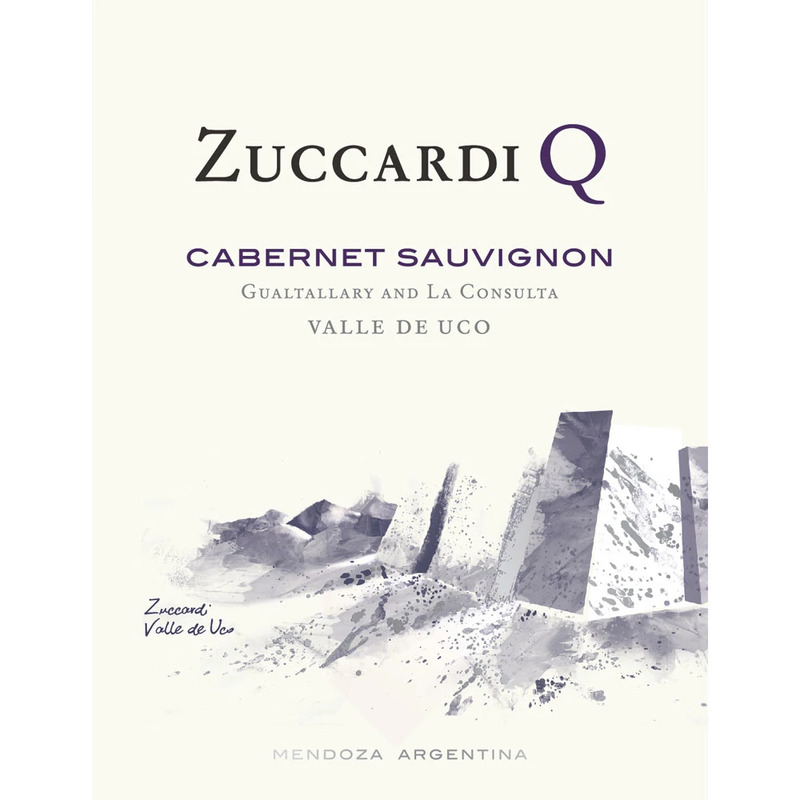 Which is why my recommendations are usually about general regions, or about certain grapes or styles of wine – not about a particular bottle of wine. One favorite recommendation is Cru Beaujolais, mostly to guys who want to buy something for an anniversary or Valentine’s Day. “It’s French, it tastes good, it’s not too heavy, and it’s going to look more expensive than it actually is.” Any decent wine shop will carry a few bottles that will work just right, and it’s not worth sending someone all over town trying to find one specific producer. Ditto for something like Cava, the Spanish sparkling wine. It’s inexpensive, goes well with food, and if you’ve never had it before, they’re all going to taste very similar. This is the old KISS principle: Keep It Simple, Stupid. Also, when you want to communicate about wine it’s best to be ready to text or e-mail your message. Even the simplest wine description can be very confusing to people who don’t spend hours every day thinking and reading about wine (like me). If you start rattling off obscure French regions and complicated Greek grape names, the suggestions are going to bounce off them. And they’ll often be too embarrassed to ask for details, hoping that Google will sort out it out for them later. At the end of the day, we’re talking about a bottle of fermented grape juice that makes a great meal even better, facilitates conversation, and leads to memorable gatherings that people will hopefully talk about for weeks or months to come. It’s hard to incorporate this aspect of wine recommendation in the office environment, but this is the point where I tell people not to take it too seriously. You didn’t like something you tried today? No problem! There are loads of wines I didn’t like. Maybe try it again with different food or in a different season. You liked a wine but were ashamed because it had a cute animal on the label or only cost $10? Celebrate the fact that you had fun with it, and pour a glass for your friends. My opinion has always been that as wine writers, we are ambassadors of the wine culture. It is in our interest to get people interested, excited, and happy about wine. There will be time later to pour out the wine whose grapes were picked at 23 brix instead of 21, and to burn an entire day arguing about French vs. American oak. In the office, at the grocery store, at the farmer’s market, promote wine as a great part of life and something that should be enjoyed, not feared.